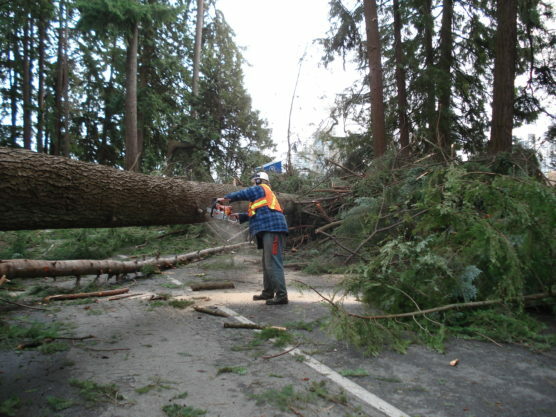 In 2006, a devastating windstorm hit Stanley Park, blowing down 10,000 trees in 41 acres of forest. Out of the ashes of this devastation rose incredible and unexpected opportunities that rallied the community around the Park’s rebirth. For the storm’s 10th year anniversary, come visit the blow-down areas and witness the new life in these sites. This by-donation walking tour includes a select number of blow-down areas in the park, so please dress for the weather!